Our digital loop bin cassette tape duplication system allows us to offer you very high quality tape duplication at realistic prices. 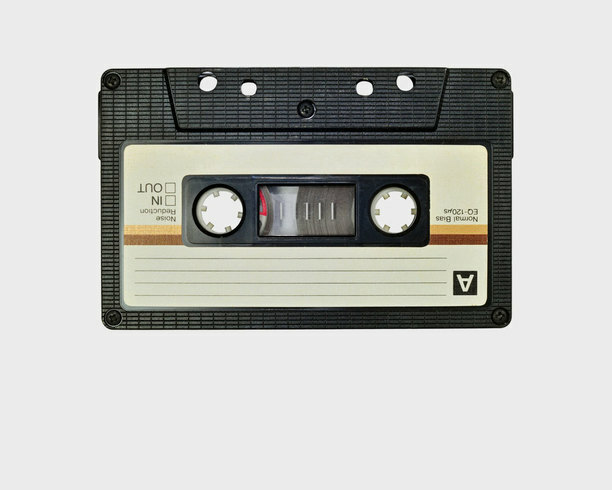 Cassettes have found a niche market for many different types of music and we work closely with a wide range of customers of all sizes across the UK and Europe. Email: lisa@fairviewduplication.co.uk giving us details of your proposed order such as quantity required and approx. duration of music etc. Also state if you require printed inlays and labels. for your approval - normally within 2 to 3 working days. NO PAYMENT IS REQUIRED UP TO THIS STAGE. Once the test cassette has been approved – payment is required, usually by bank transfer or Pay Pal. Once the payment is received, the order will be fulfilled and sent to your address by our carriers (Fedex). 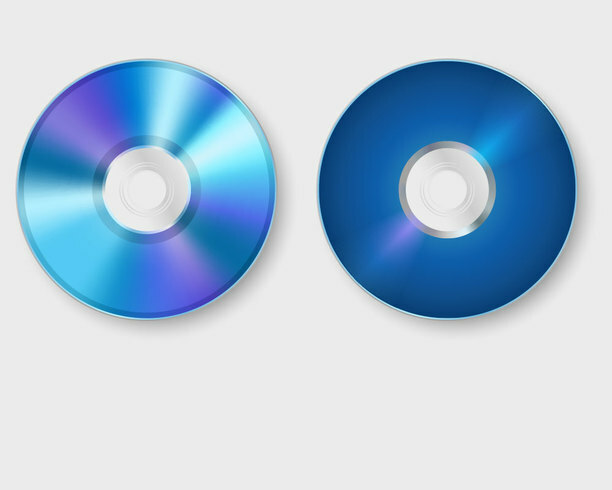 We have many years experience when it comes to compact disc duplication and offer very competitive rates. We aim to turn around your order within 1-4 working days depending on our workload. 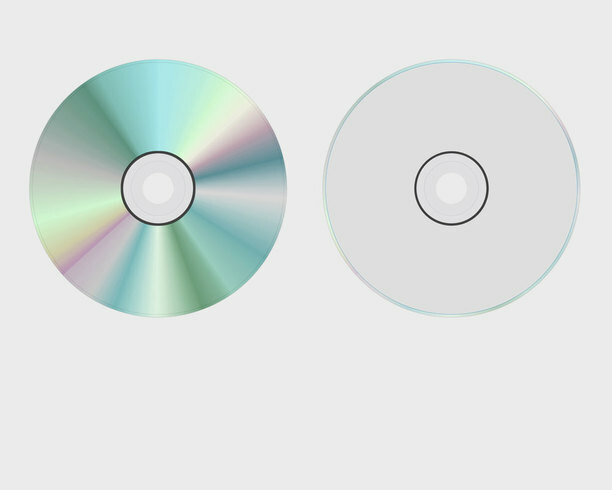 A standard range of CD packaging options are available, just ask us for options when making an enquiry. Artwork files can be sent to us using a file sharing site such as We Transfer or Drop Box. For more information on artwork, please see our artwork and printing section below. DVD is the standard media format for storing and recording video data and information. We offer the most competitive prices on our duplication and aim to turnaround your order within 1-4 working days depending on our workload. A standard range of DVD packaging options are available, just ask us for options when making an enquiry. Artwork files can be sent to us using a file sharing site such as We Transfer or Drop Box. For more information on artwork, please see our artwork and printing section below. 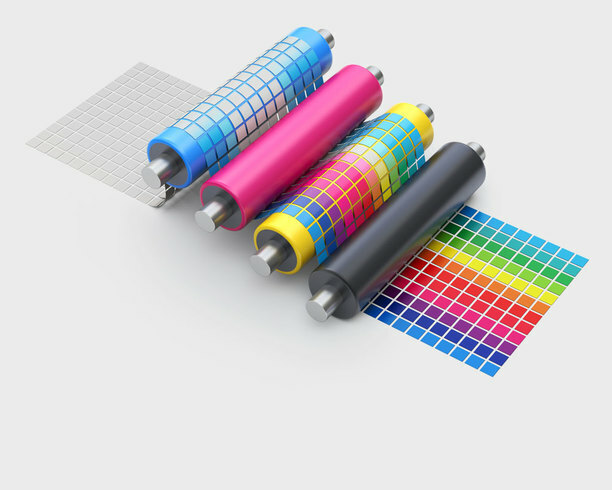 The artwork you submit for printing needs to follow a few simple rules to ensure maximum efficiency when entering the setup and printing process. Any pre-flight checks showing that artwork is incorrectly set up may incur a charge to cover full handling, correction and approval of altered artwork. Templates are available for you to download if required.